The horror that has played out with the shootings in our community yesterday has shaken us all. We need to individually and collectively cry out to our God of all comfort, strength, hope and peace. 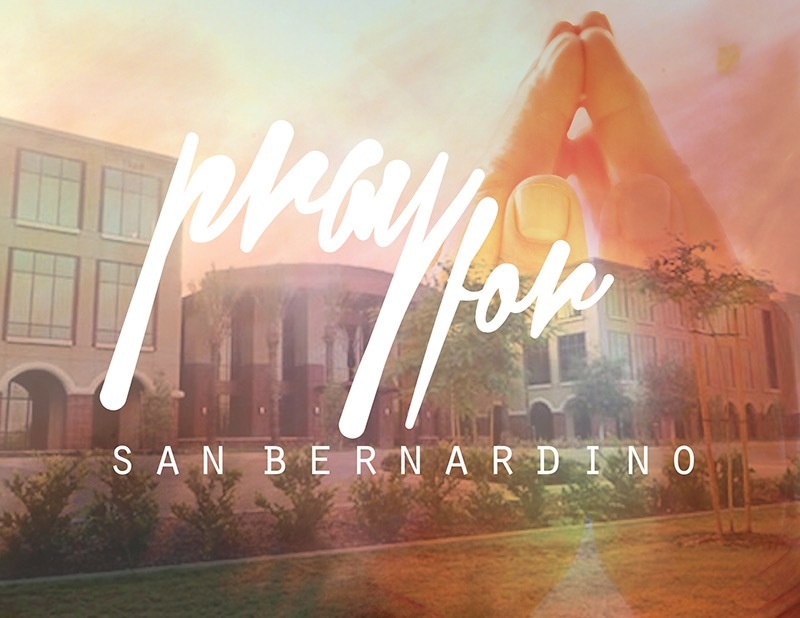 Already stories are pouring in about how Christ-followers have been strategically placed by him alongside a grieving friend and colleague, as first responders to the scene, coordinating logistics for the emergency response, in the emergency room helping shooting victims, on rounds with a nurse in the hospital, in the neighborhood of the suspects, and the list goes on and on. We are called to be ambassadors of Christ, reconciling the world to God. (2 Corinthians 5:20). Following Paul’s charge, he tells us that we should not receive the grace of our Lord in vain. In other words, we are called to bring that grace to others. Then he gives an example of how someone did this in his life. “For when we came into Macedonia, this body of ours had no rest, but we were harassed at every turn –conflicts on the outside, fears within. But God, who comforts the downcast, comforted us by the coming of Titus…” (2 Corinthians 7:5,6) As we receive the comfort of God, let’s do what Titus did for Paul and his friends and comfort others by going to them. We don’t have to say much, rather just love and be present, speaking as the Spirit leads. May I add that we be bold in looking for opportunities to do this? The hymn we are singing on Sunday powerfully states, “his law is love and his gospel is peace.” Let’s live out that love in a very real way as we interact with those in our community that are grieving. We need to be out there helping, available. Let’s fulfill that role that God has given us as ambassadors of Christ living and proclaiming the gospel of peace. This entry was posted in Bill's Blog, Church, Evangelism and tagged Comfort, Fear, Horror, San Bernardino Shooting, Terrorism. Bookmark the permalink.